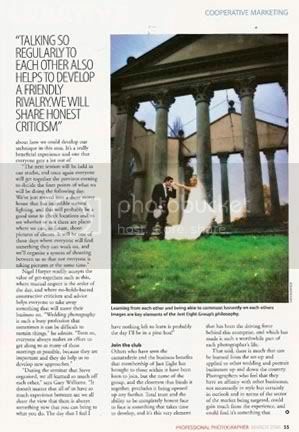 Studio Rouge featured in 'Photographer' magazine! 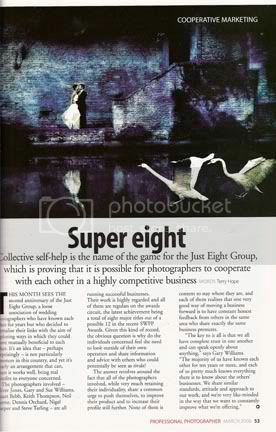 Studio Rouge's sucess continues with company featured in 'Photographer' magazine with a full story with images and another Studio Rouge image on the cover! 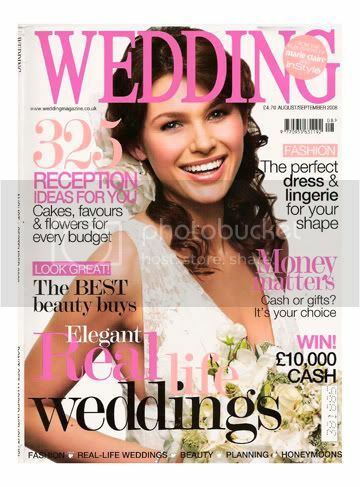 The magazine is in the shops now. 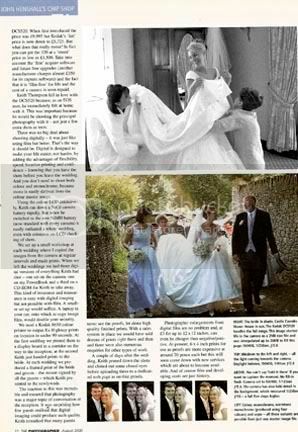 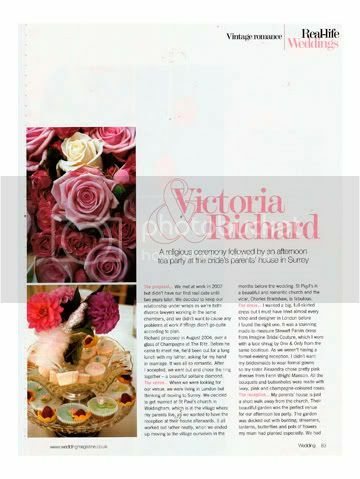 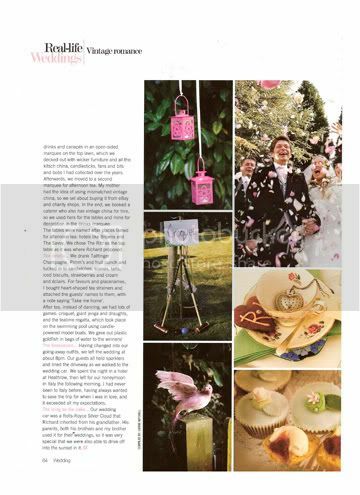 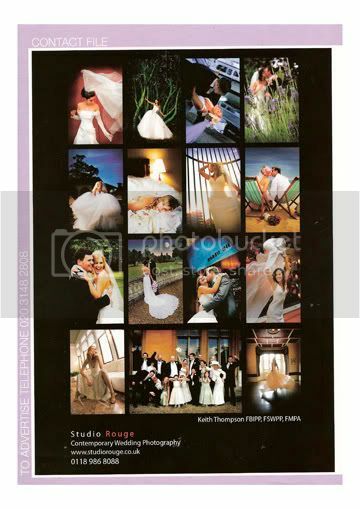 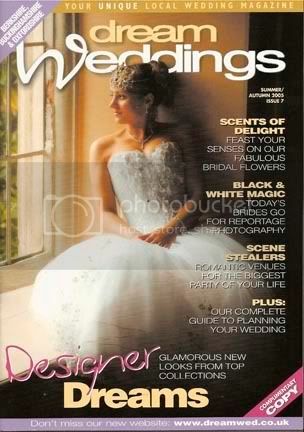 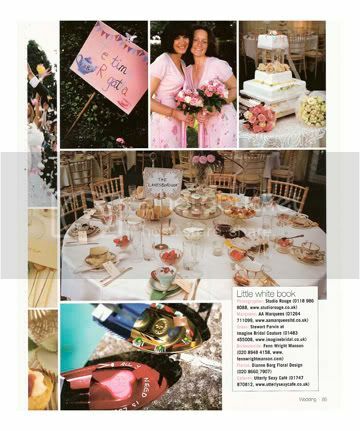 Magazine write up featuring real life Studio Rouge weddings, these includes front cover and story inside magazine. 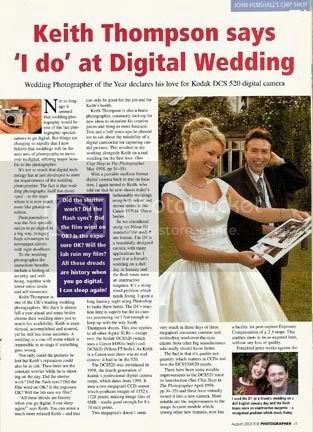 Keith Shot his first digital wedding in 1998 and was one of the first professional photographers worldwide to move over from film to digital. 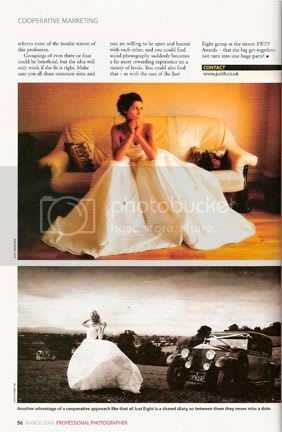 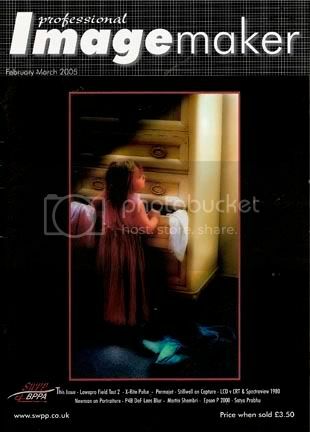 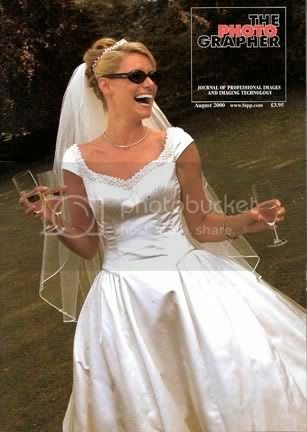 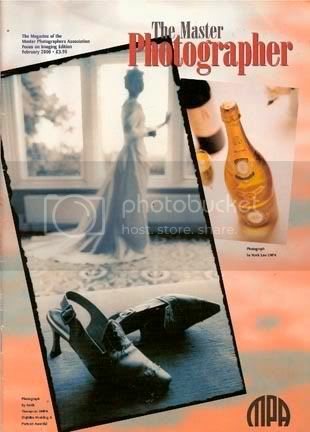 He was approached in 2000 by 'THE PHOTOGRAPHER' magazine and asked to shoot an entire digital wedding for the magazine!